A few years later I made a short film, Breadmakers, with the Scottish Documentary Institute. At the time, myself and a group of friends had just founded Reel Festivals to spread awareness of areas in conflict behind the headlines through the arts, primarily through film, music and poetry. 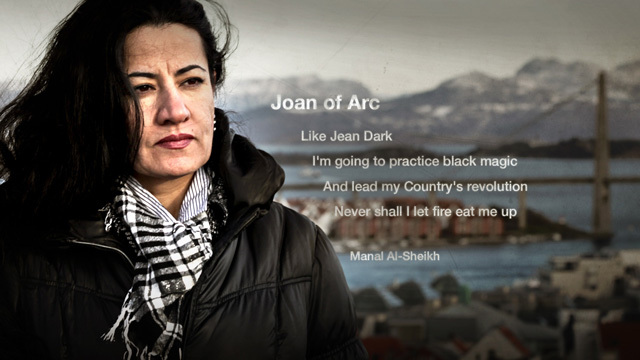 Our first festival, Reel Afghanistan, was launched in 2008 in Edinburgh. With SDI’s support, we hosted both Richard Stanley (Hardwire; Voice of the Moon) and Atiq Rahimi (Earth and Ashes) who both gave inspiring and surprising masterclasses and reflected on filmmaking in Afghanistan – from the time of the war with the Soviet to the present day. The next festival focused on Iraq, and we hosted James Longley in partnership with SDI, who discussed his important film Iraq in Fragments. 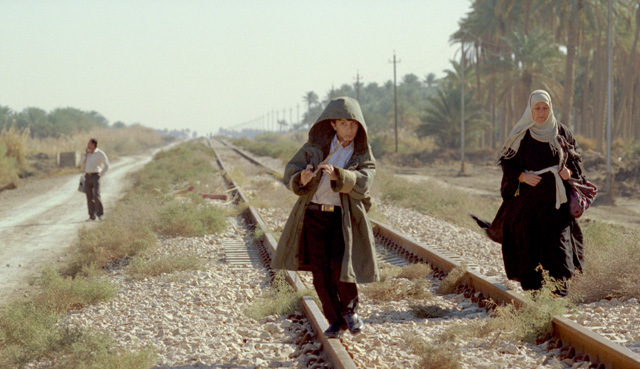 Today, Reel Festivals are revisiting Iraq on the 10-year anniversary of the invasion. Filmmaking in Iraq was hugely restricted under Saddam Hussein: films were produced in very small numbers and controlled by state censors. Since the invasion, training workshops have been set up, such as the Iraqi Film and Television College, and independent directors have been able to make films on many subjects. 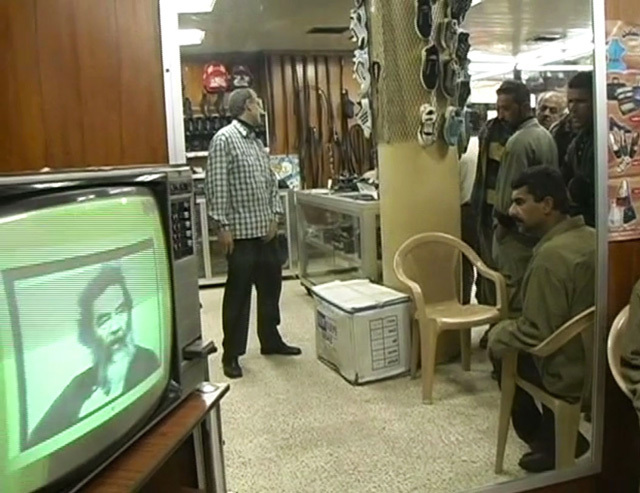 What has been striking when selecting films for the programme is both how contemporary issues are approached in creative ways (for instance in Parine Jaddo's documentary Broken Record) and the extent to which films are dealing with the past, with the time of Saddam’s Iraq (such as Mohamed Al Daradji's feature Son of Babylon). We are also showing films that act as witness to events. The Dreams of Sparrows was made by Haydar Daffar and other contributing Iraqi filmmakers in the run-up to the invasion and for a couple of years after. As Haydar Daffar states, he was excited to be able to film for the very first time in his city. From a variety of perspectives, we see people's reactions to events in their country – from staunch support for Saddam to hope for change with the American-led invasion. All these feelings change as the conflict worsens. Screening with this film is a local Edinburgh short Old Enough To Know Better, which followed a group of school children as they protested the invasion of Iraq. Films can have so many purposes, and curating for a focused festival on Iraq brought to light the power of film as a creative medium from which to share the experiences, thoughts and realities, dreams and nightmares of Iraq, a country whose conflicts have been intertwined with the UK for many decades. This year, Reel Festivals' events will be UK-wide. 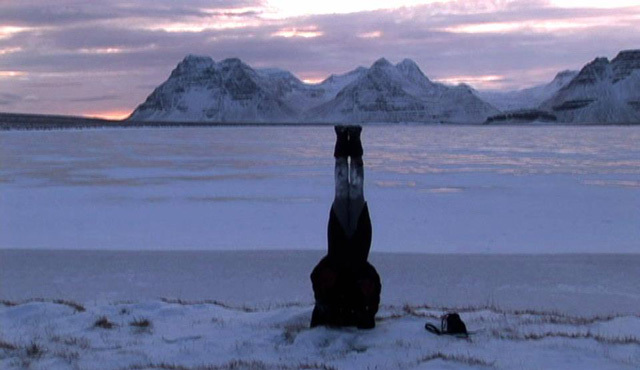 We have expanded our events from Edinburgh to nine cities with over 50 events, from film screenings, music concerts, discussions, poetry readings, and exhibitions. I do hope you join us for some of the events.